Present Events | El Dorado County Habitat for Humanity El Dorado County Habitat for Humanity - Get involved in your community! 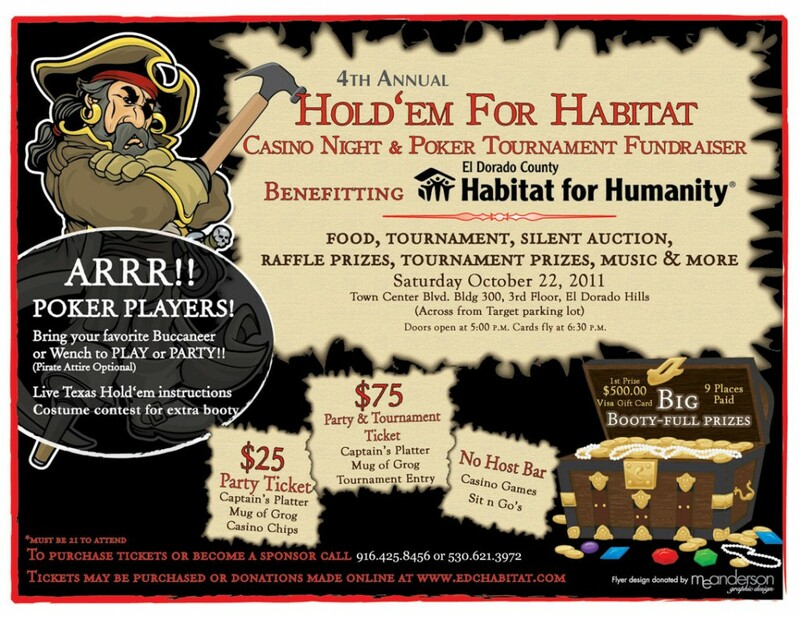 4th Annual Hold’em for Habitat – Buy Tickets! !